„Methods NYC and PEEL magazine are throwing a party to celebrate the release of PEEL 7 and Method’s new designs. Abe Lincoln Jr. and AnerA are bringing some of the best of Stickerthrow 04, and we’re inviting a few friends to add to the collection. It’s going to be an incredible event with some amazing hip hop entertainment which we can’t announce yet. We’d like to showcase your stickers at the show. 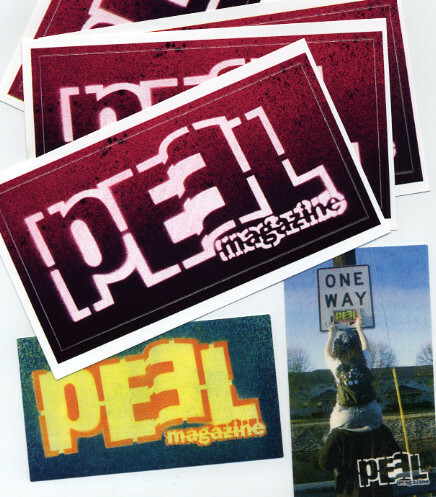 link zum peel-magazine und deren flickr-account. Wäre es nicht sinnvoll , den prollnamen „sechsenmaler“ gegen einen „angemesseneren Namen“ mit inhaltlichen aspekten zu ersetzen. „! !6►.4rtist.com#───█“ würde auch in die Spalte passen. warum deine browser abstuerzen weiss ich nicht, aber dein name ist geaendert.